THEMOVE presents: Breakfast with Ian Boswell. Find my friend! From the bumper of the Katusha Team Car the boys discuss L’Alpe the morning after, Nibali out, a savage ’18 Tour, the peloton vs. Team Sky in the next three day… and a Start Village bonus coffee! 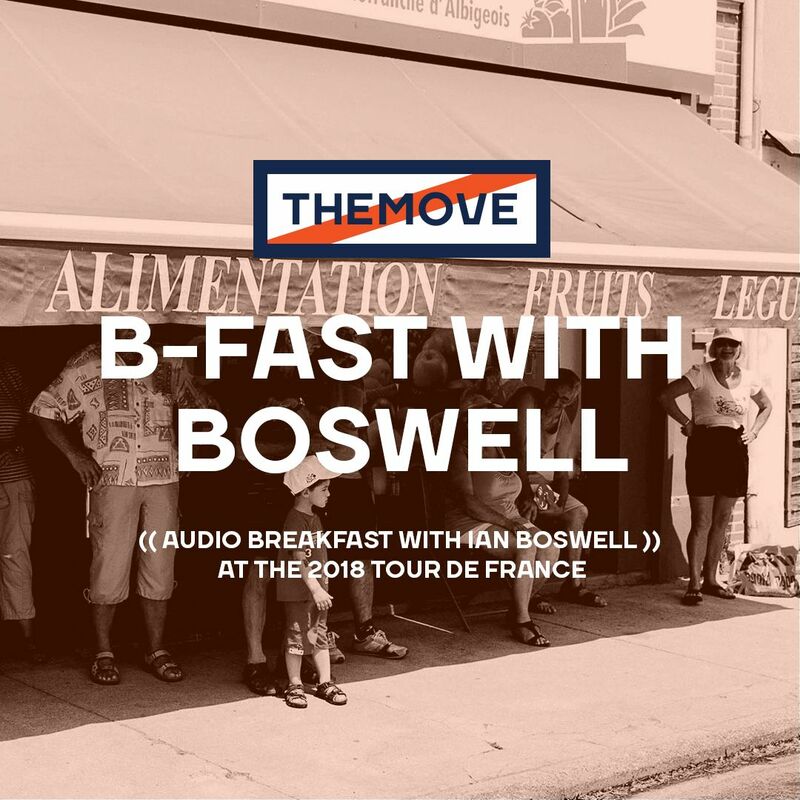 This is B-fast with Boz before Stage 13 at the 2018 Tour de France.